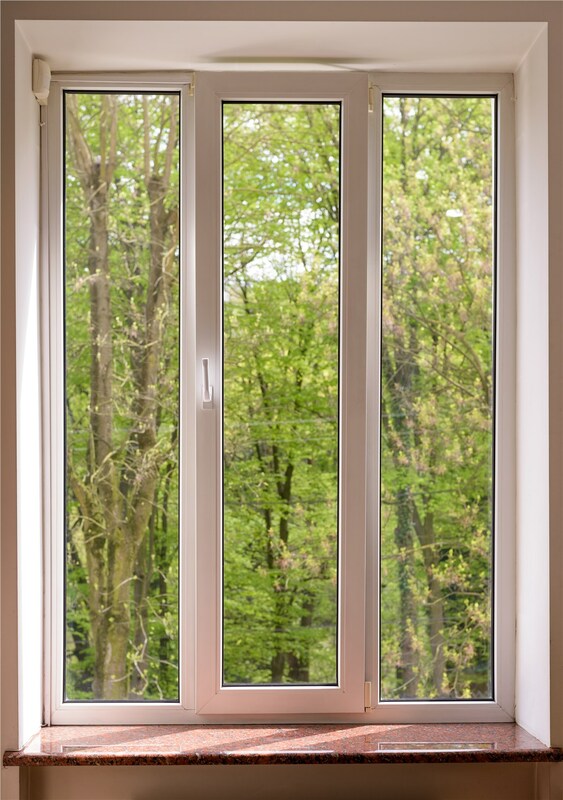 Your windows will never warp or chip, and with money back and lifetime guarantees, you can expect them to look great for decades. 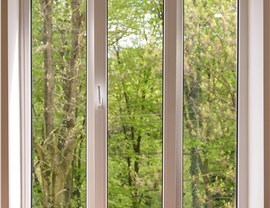 Your windows are an important feature of your home. 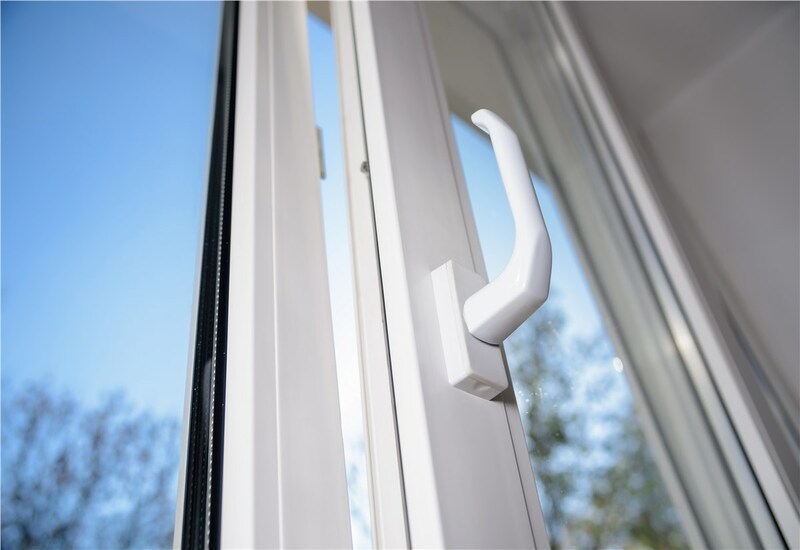 The right windows are more functional, which makes them easier to open and close, they are easy to maintain, and they insulate your home from the weather outside. That’s exactly what the replacement vinyl windows from Statewide Remodeling can do for your home and your family! 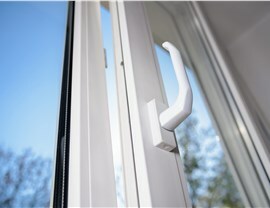 So many people turn to us when it’s time for new Arlington vinyl windows because we have been replacing all shapes, sizes, styles, and brands for over 15 years. 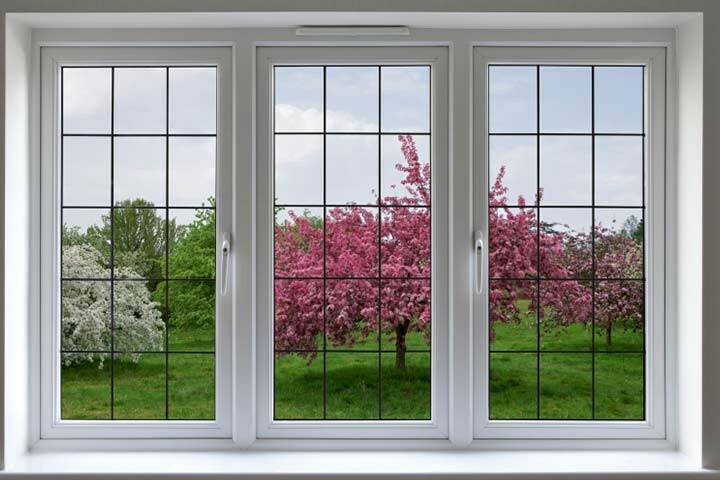 From traditional single hung windows to bay windows, garden windows, and more, we have the perfect window installation for you. 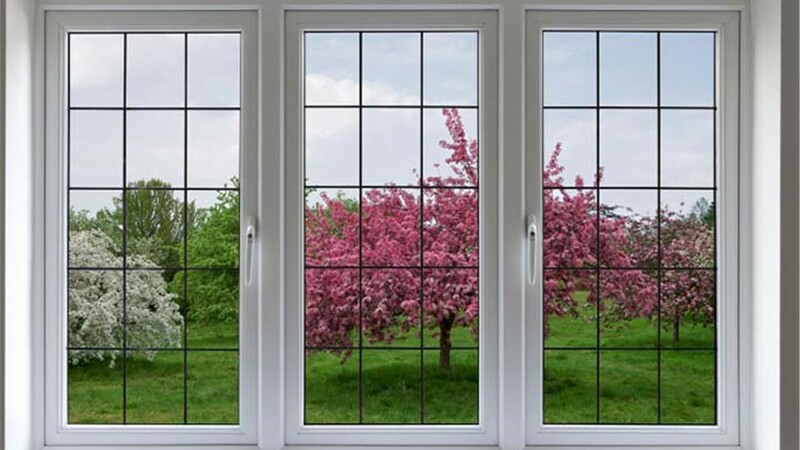 Get your vinyl window installation off on the right foot with a free quote! 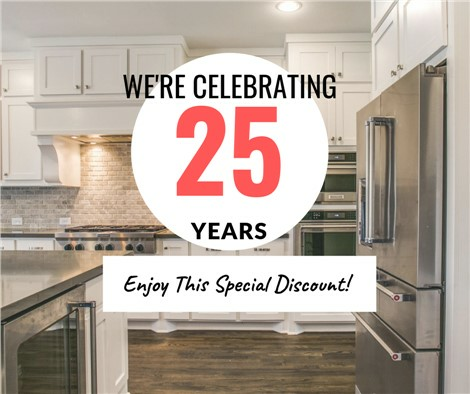 The Arlington window replacement team at Statewide Remodeling will help you choose the right windows for your home by scheduling a free consultation, and we’ll make sure they fit your budget with a free quote. Give us a call, or fill out our online form to get started today!